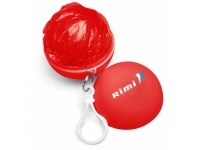 Logo: Colour logo as per your artwork can be engraved or printed on the metal tag. 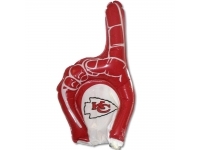 Neat idea for Golf or sports related events & promotions. 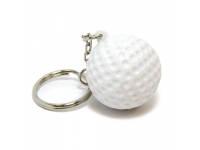 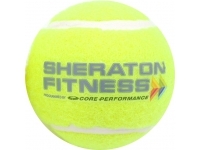 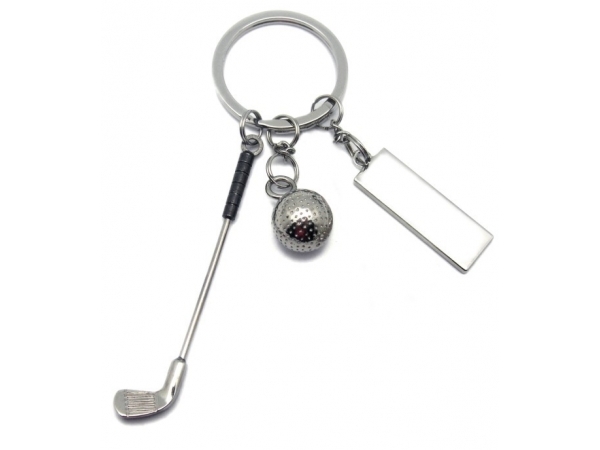 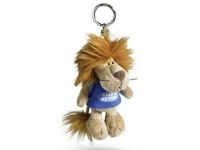 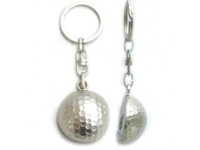 This Golf Ball theme keyring is quite popular with Golf Associations, Clubs & Hotels.